If you’re like me, you’re hard at work making a list and shopping for holiday gifts for your friends and family. If you’re really like me, you’re selective about where you shop. My favorite places are small businesses and those companies that support an amazing cause. 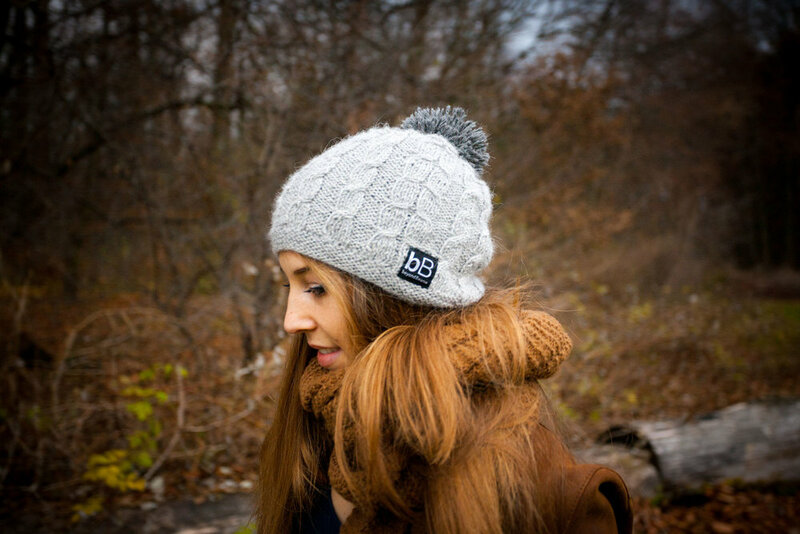 Beyond Beanie is one such company. When you purchase from them, you’re not only supporting a an Artisan in Bolivia, but you’re also helping a child in need. The purchase of one beanie=5 meals, one bracelet=dental care, one bag=a set of school supplies and one poncho=one school uniform. If this isn’t enough to help you make a purchase, how about a discount code? Use code JULIAKAY25 for 25% off your purchase.